The Irish Ladies Fly Fishing Association competed in the Ladies Fly fishing International against England, Scotland and Wales in Caragh Lough in Kerry on the 11th -13th June 2013. Ireland won “Gold” taking first place by a sizeable margin. 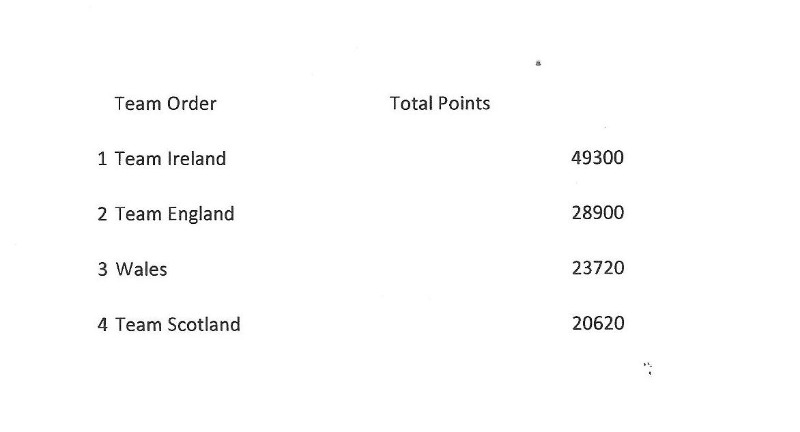 England were second, Wales third and Scotland took fourth place. Ireland took six of the first seven top positions in the International, Top overall Lady went to Linda Straghan, from Ireland, catching thirteen Brown Trout, Linda, from Co. Armagh, also was top Irish Rod. The Longest fish caught went to Sue Shaw from England, with a fifteen inch Brown Trout. The competition was run as a “Catch and Release” event. Competitors used barbless hooks allowing all fish to be returned ensuring the level of stocks of beautiful brown trout in the lake remain unchanged. Tuesday and Wednesday, the two practice days, weather was mixed and spells of soft rain and warm sunshine, and a southerly wind with an air temperature of 11*c.
On Thursday, the competition day, the weather started with one heavy shower and for the rest of the day there were a lot of cloud cover and a change in the wind to a westerly direction, the air temperature was 17*c. The four countries were escorted up the river behind the safety boat, and released into the lake with boats scattering in all directions to take up their positions. atmosphere of even the most camera shy competitors with ease and efficiency. The Olde Glynbeigh Hotel, with its rugged Irish charm, catered for the Irish team with admirable Hospitality. The Kerry Ocean Lodge and the Towers Hotel in Glenbeigh catered for the other three countries with a warm welcome and its usual Irish charm that everyone enjoyed. The local Centra shop opened very early to allow the ladies to get a packed lunch for a very reasonable price. Bio Security measures were closely followed during the competition to ensure Caragh Lake was kept free of invasive species. Inland Fisheries Kindly supplied net and boot dips. A very special Thank You, must be given to the sponsors of our Raffle. Items varied from fishing equipment, kitchenware, hamper’s, fishing instruction, and angling and hotel breaks totalled a sizable sixty prizes. 2014 International Ladies Fly Fishing International will be held on Llyn Trawsfynydd in Wales. 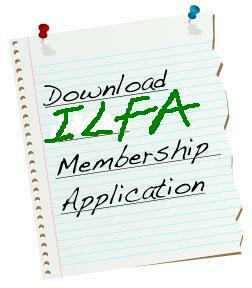 The next ILFA event will be held on, 1st September on Lough Lene, near Castlepollard. Any ladies interested in joining the Irish Ladies Flyfishing Association or competing for the Irish Team competing in Wales in 2014 please isit www.irishladiesflyfishing.com or ring the Irish Captain Julie Gerry on 0872055094.